Conquest discount towards vehicle purchase. Valid for owners/lessees of a 2005 or newer non-GM passenger car or truck. Valid for current non-GM lessees. 1Not available with special finance or lease offers. See dealer for details. 2Must finance through GM Financial. Some customers may not qualify. Not available with some other offers. See dealer for details. 3Not available with special finance or lease offers. See dealer for details. 4May not be compatible with some offers. Must show proof of current GM lease through Ally, US Bank, or GM Financial. See dealer for details 5Offer valid for owners/lessees of non-GM vehicles, 2005 or newer. Customer must have owned/leased the competitive vehicle for a minimum of 30 days prior to the sale of the new vehicle. May not be combined with other offers. See dealer for details. 6Must show proof of current lease of a non-GM vehicle. May be in lieu of some offers. See dealer for details. 1Not available with special finance or lease offers. Take delivery by 04-30-2019. 2Not available with lease and some other offers. See dealer for details. 3Must finance through GM Financial. Some customers may not qualify. Not available with some other offers. See dealer for details. 4May not be compatible with some offers. Must show proof of current GM lease through Ally, US Bank, or GM Financial. See dealer for details 5Offer valid for owners/lessees of non-GM vehicles, 2005 or newer. Customer must have owned/leased the competitive vehicle for a minimum of 30 days prior to the sale of the new vehicle. May not be combined with other offers. See dealer for details. 6Must show proof of current lease of a non-GM vehicle. May be in lieu of some offers. See dealer for details. Looking for a large and spacious SUV with ample room for your family and friends? 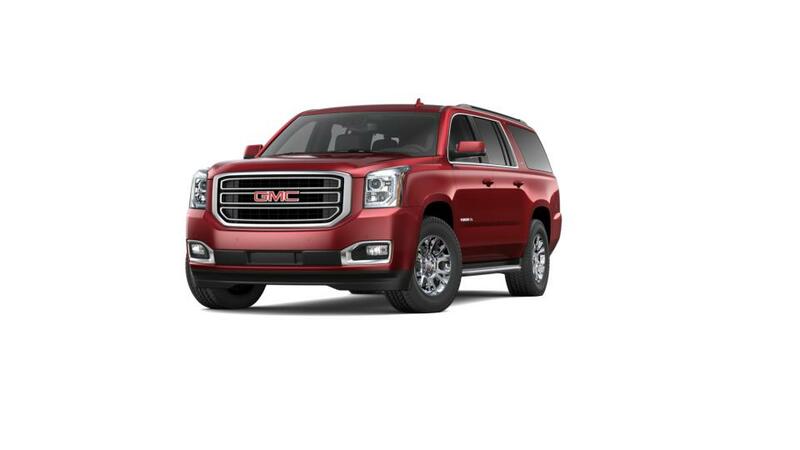 Then check out the GMC Yukon XL today. This full-size SUV is now available at Sullivan Buick GMC. It comes with three rows of seating, which can easily accommodate up to nine passengers. The GMC Yukon XL also comes with advanced safety features, such as Forward Collision Alert, Rear Cross Traffic Alert and Lane Keep Assist to keep you and your passengers safe. 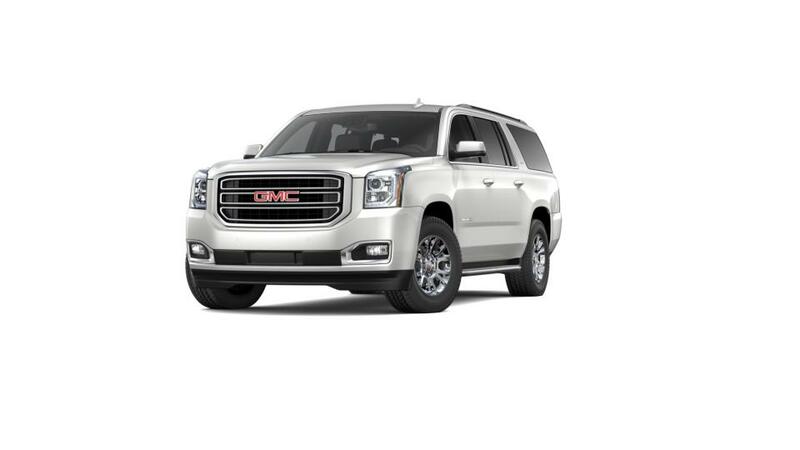 At Sullivan Buick GMC, we offer a wide range of new GMC Yukon XLs for you to choose from. You can also narrow down your searches by color, mileage, trim, and pricing. Come to our Ocala dealership to take a look at our Yukon XL inventory.